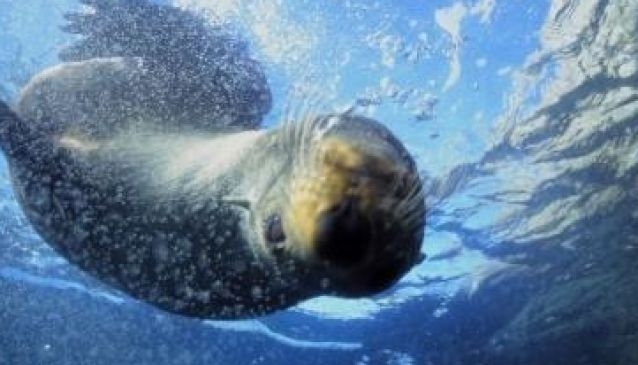 Try a classic Kairkoura activity with Seal Swim Kaikoura: a swim with some of New Zealand's most charming ocean dwellers. Set in the waters around the stunning Kaikoura Peninsula, guests are given the experience of a lifetime with a chance to swim with wild New Zealand fur seals. Though unapproachable on land, these animals are curious, friendly and playful in the water. The 2-2.5 hour trips will also give you a chance to admire Kairkoura's natural beauty from the vantage of the water. New Zealand fur seals live in several colonies around the peninsula, and can often be seen sunning on the rocks along the coast. They enter the water regularly to cool down, which is when Seal Swim Kaikoura's guests have the chance to swim with them. Seal Swim Kaikoura is licensed by the New Zealand Department of Conservation, and makes every possible effort not to distress the animals or disturb their natural habitat. Adult: $80 to $110, Child (14 years and under): $60 to $70. October and November: Tour times vary. December, January, February and March: 9.30am, 11.00am, 12.30pm and 2.00pm. April and May: Tour times vary.